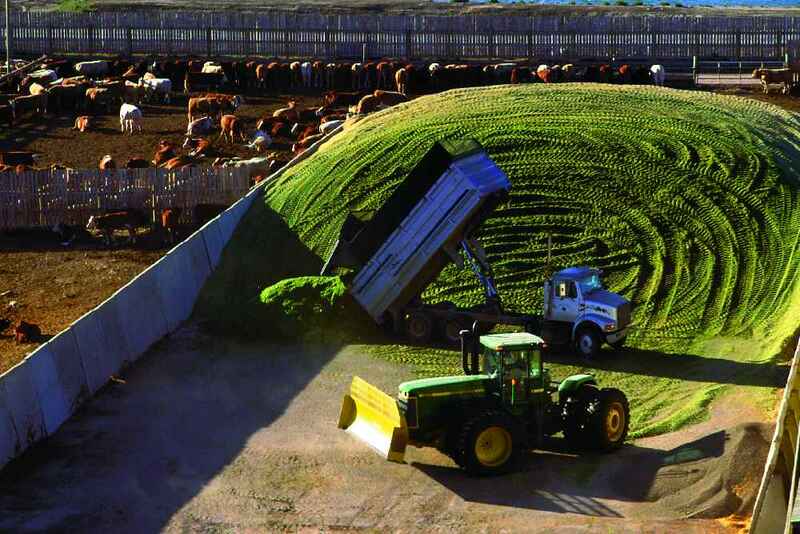 Wheatfield Grain Holding LLC created a silage/high moisture corn (HMC)contracting program in May of 2011. Since then, the program has grown to a trading area of 6 different states to include Indiana, Michigan, Ohio, Wisconsin, Iowa and South Dakota. Primarily targeted to the dairy and cattle industry, the program allows dairymen and grower the independent flexibility to price his/her portion of grain to Wheatfield Grain Holding whenever price is most favorable for each entity. To access your silage/high moisture corn account online click here.